Along with the above mentioned points there are various others services that would be involved in our land and brush clearing services. Logging and mulching smaller brushes are two of the most common requirements when it comes to this service. Our service is focused on environmentally friendly operations that do not disturb the ecological balance and keeps a check on the beauty of the residential areas. 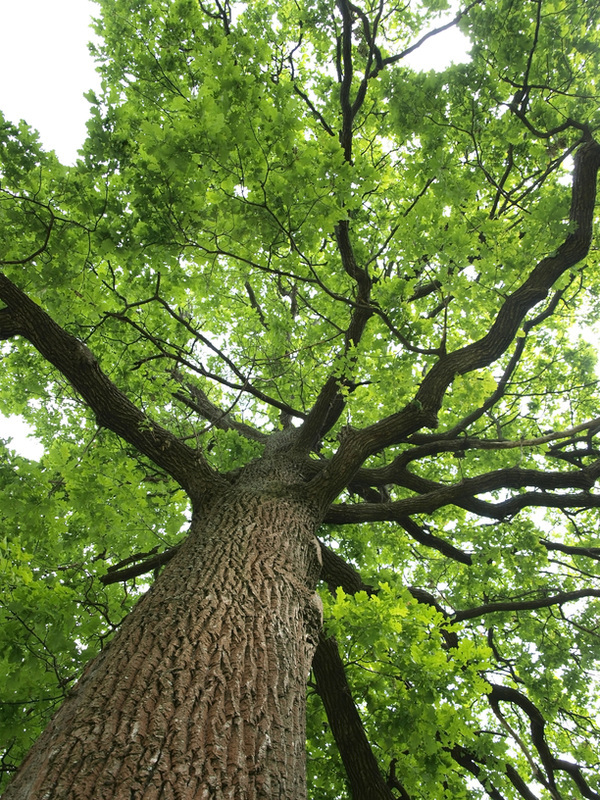 Our main focus is to brush flush the trees and remove the unwanted trees to help you maintain your property. We have professional mulchers who will underbrush the property with ease. We provide cost effective services to both residential as well as commercial areas. 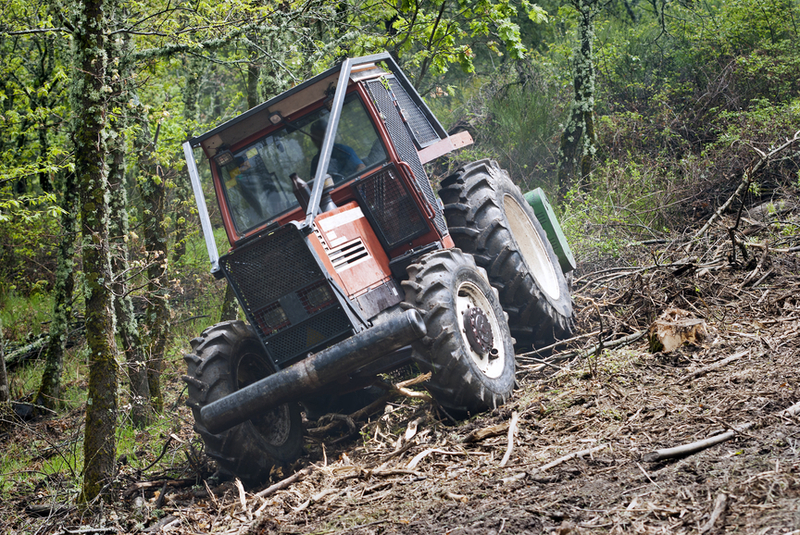 Our land clearing service do not use any burning or slashing methods to clear the land. We don’t believe in disturbing nature and its elements and our professionals make sure that hauling or burning method are not used while performing the services. We use modern machinery that removes the stumps at ground level and once the job is done we place the top soil over the old stump. 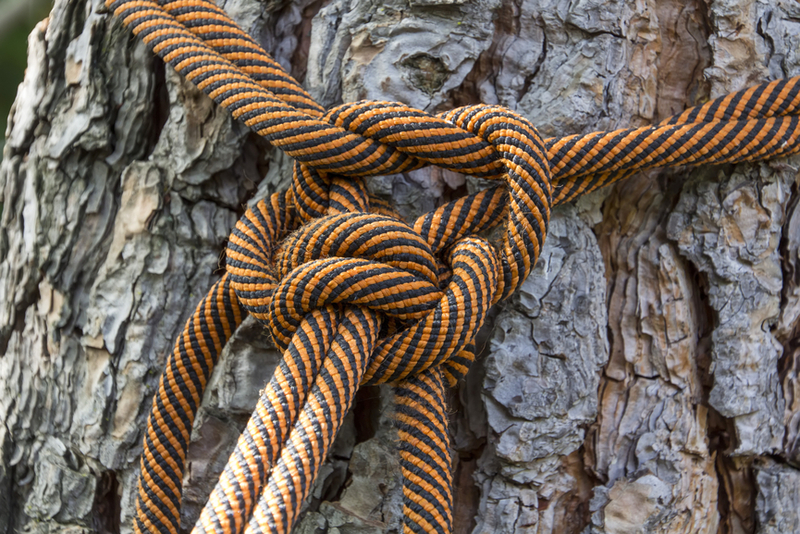 Our commercial team specializes in seismic line clearing, electrical line clearing, clearing pipeline and much more. 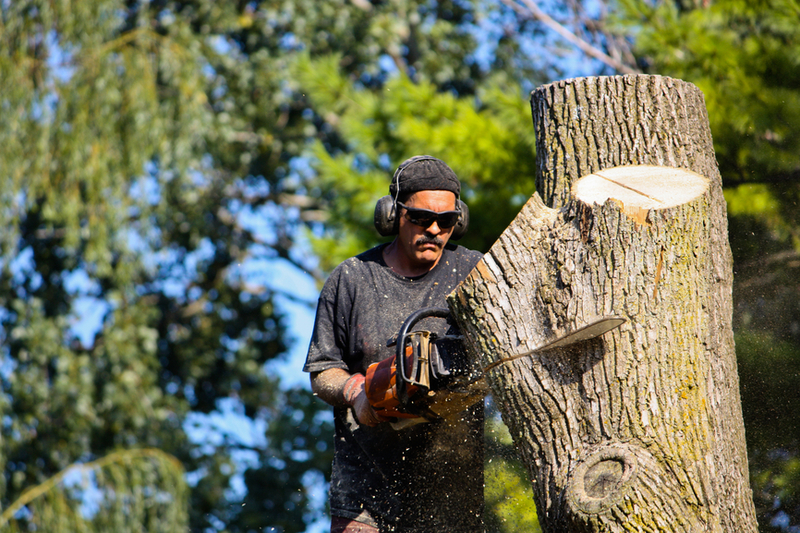 Our woodcutters specialize in clearing areas that are going through construction or pasture work. 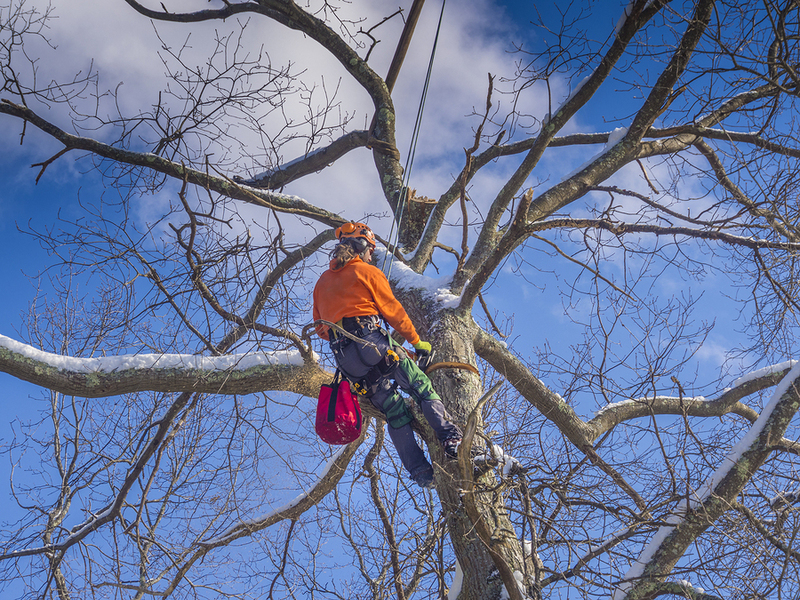 The state of the art tree felling, hauling clearing and disposal machinery help our professional clear any terrain with ease. We also provide fire break services that help in keeping the property safe from fire. We are well aware of all the recent developments in this field and use modern tools and equipment to help our team give the best service in their work. Clearing over grown bushes and small trees can be a very difficult task. We focus on making this task easier for our clients and clean the weeds that might have grown in your backyard. Our landscaping work also includes mowing the land and taking care of the outdoor area near your house. There are certain methods that need to be followed and if you don’t get it don’t by the professionals then you might be at the risk of harming your landscape. Various people feel that logging and brush clearing is harmful for the environment and is ethically wrong. 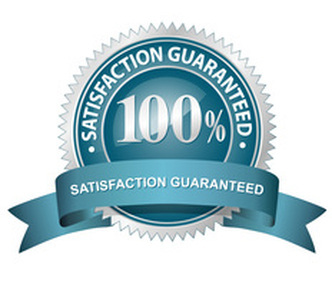 But with our professionals you can be rest assured that we would do any harm to the environment around you. Our modernized technique focuses on simply removing the unwanted and unsightly bushes. It’s all about beautifying the environment and not destroying it. We understand that a brush choked area can be a real pain as it reduces the beauty of the area. It also increases the possibility of a fire hazard along with other environmental hazards. The biggest advantage is that the brush technique not only beautifies the outdoors but it also focuses on improvement of the quality of soil.